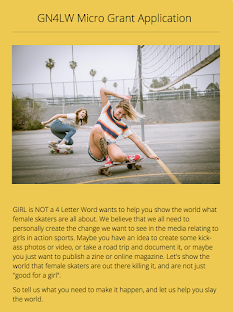 Girl is NOT a 4 Letter Word: Pint Sized Female Skateboarder On a Mission To Inspire & Empower. 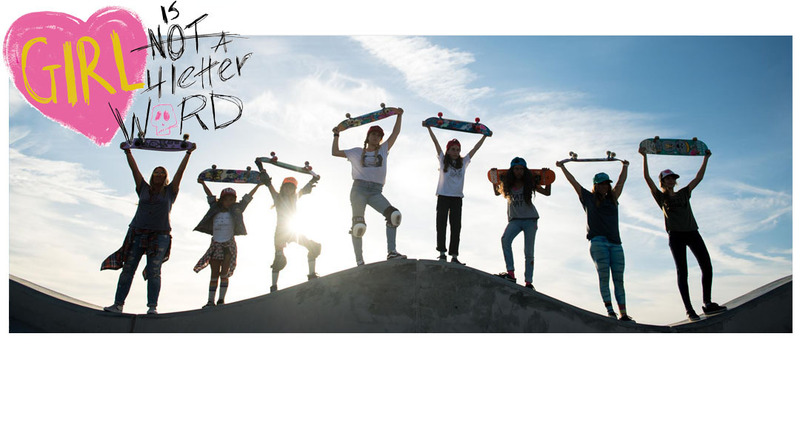 Pint Sized Female Skateboarder On a Mission To Inspire & Empower. 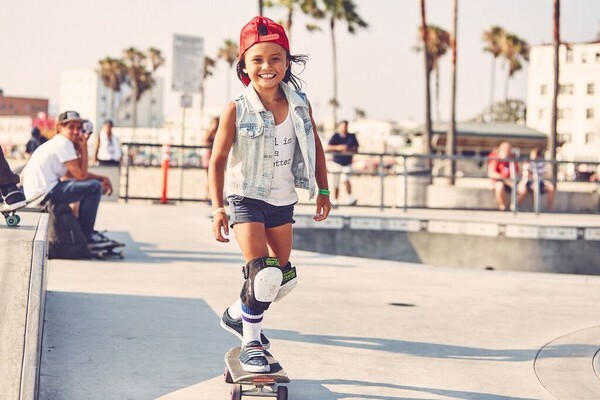 Our 8 year old team rider Sky Brown, has been on websites everywhere recently, but she'd like to go even further, Sky has decided that what she'd really like to do is to create a a mission to empower & inspire other kids who are in less fortunate situations. 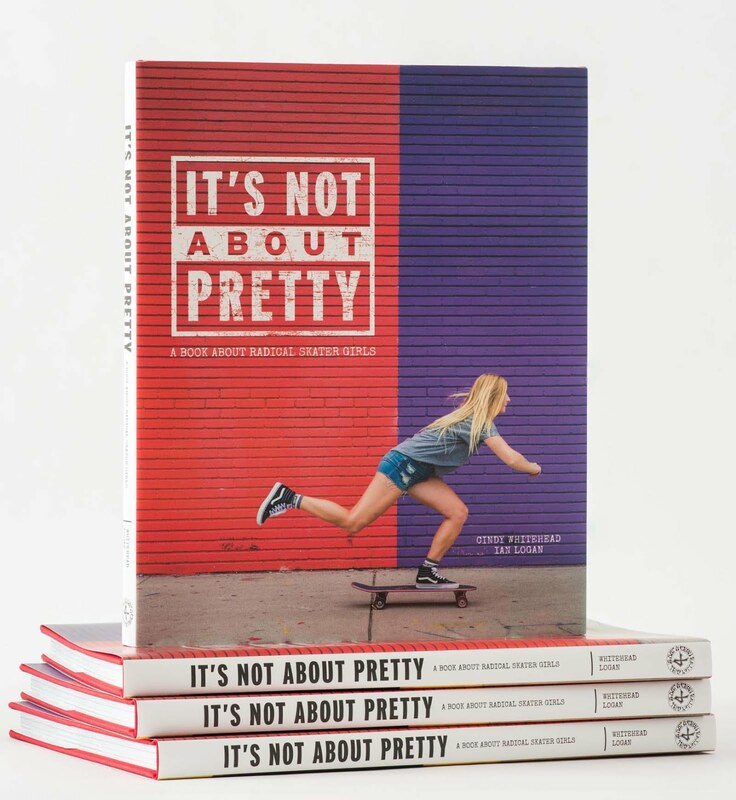 With her enthusiasm and skateboard, she will be skateboarding and speaking at some special schools and programs here in LA, to boys and girls, but she needs help with her goal of getting here to do this. Please visit her Funrazr Page to learn more about it, and donate if you can - every little bit helps her accomplish her goals. 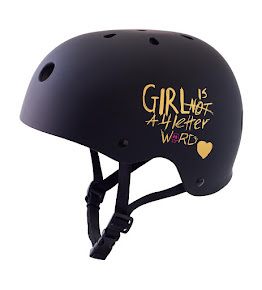 She's only 8 but has some great goals in giving back - we love seeing that.